An incredible mural featuring Nikola Jokic has appeared at his elementary school in Sombor, Serbia in honor of the “Joker” being selected to the 2019 NBA All-Star Game. The message of “Don’t be afraid to fail big” is one we can all take to heart. 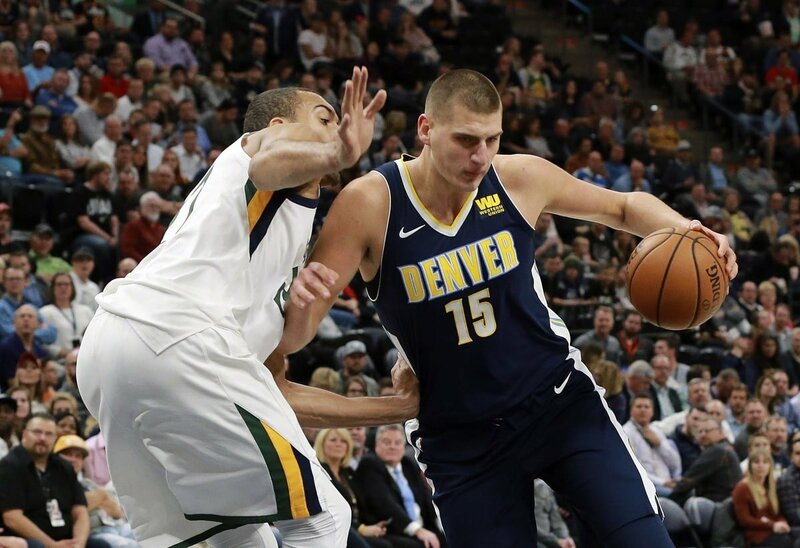 It’s also one Jokic has personal experience with. Jokic sure has come a long way since being selected in the second round of the 2014 NBA Draft by the Denver Nuggets. This season, he’s averaging 20.4 points, 10.5 rebounds and an incredible 7.7 assists per game.